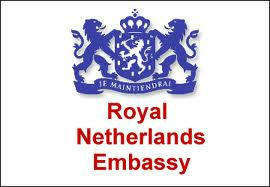 Here you will find information about the Dutch Embassy in Malta. 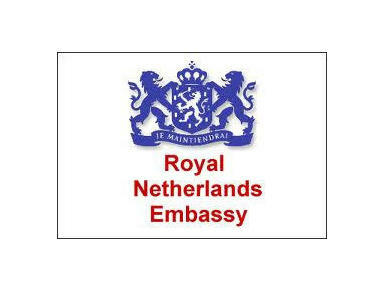 The Netherlands have more than 150 Embassies, consulates and permanent representations abroad. There are also some 360 honorary consulates with limited powers.